We’re excited to announce that we’ve partnered with blockchain-based platform Decentraland to create our first cryptogame, Battle Racers! 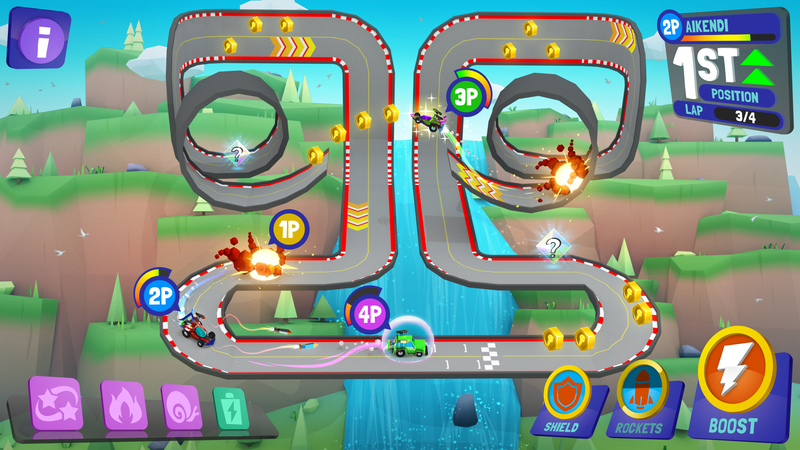 Battle Racers is an action-packed arcade game where you design, build, and race model cars on arcade-sized tracks. 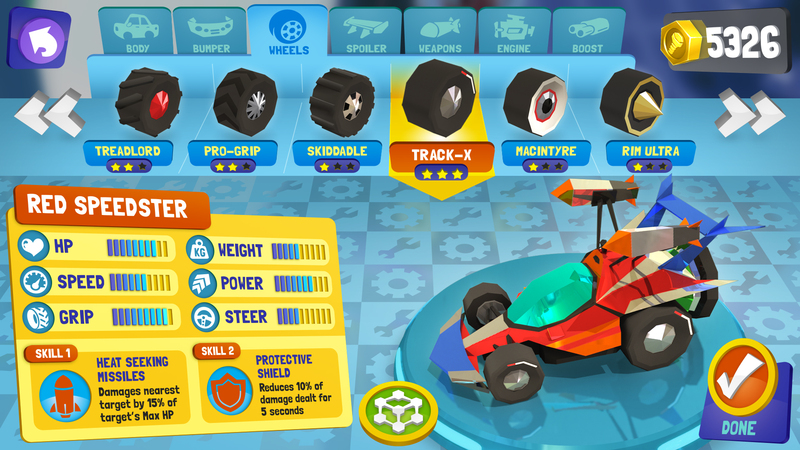 Mix and match parts and weapons to create your perfect car, then use its combat skills to beat other players to the finish line. 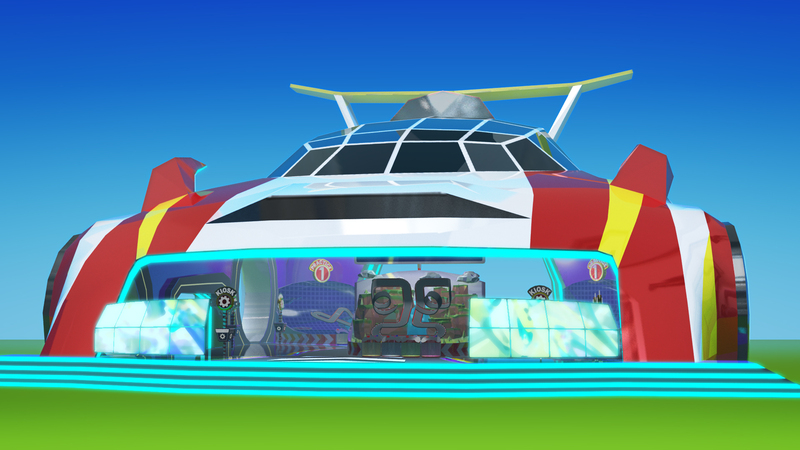 Enter the Battle Racers area in Decentraland to join competitive races, practice on your own, customize your cars in the garage, or simply hang out and watch the action. Customize your car in the garage by mixing and matching parts and weapons. Different parts have different stats and skills, contributing to your car’s overall performance. Do you choose speed over handling? Firepower or defense? Create the perfect car to match your playstyle. Want more fame and fortune? You can tokenize your car into a non-fungible token – creating a collectible car that’s permanently tracked on the blockchain. Tokenized Battle Racers have an immutable record of their win/loss history, adding to their value and prestige. Plus, they earn more points and have better stats the more they race when compared against “off-chain” cars! You can even buy and sell tokenized cars with other players on the Marketplace using Decentraland MANA. Decentraland is an Ethereum-powered virtual reality platform, where individuals, brands, and studios can develop rich, interactive 3D content on a decentralized platform. By dividing this virtual world into a finite supply of parcels of land, with each parcel corresponding to a non-fungible token, Decentraland gives its users full ownership and control of their own digital space, assets, and experiences. Posted in Blog, Game Development.